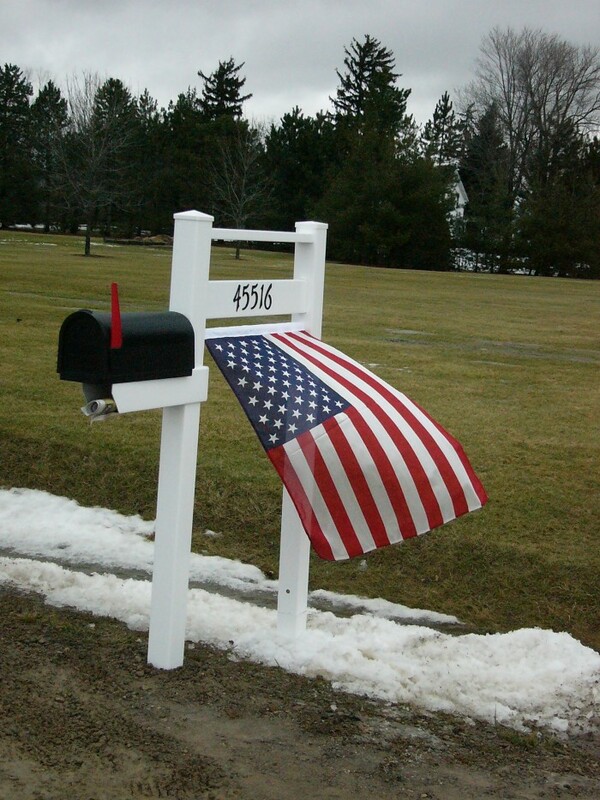 A mailbox system that is sturdy and durable, easy to manufacture, assemble and customize, and is aesthetically pleasing to look at. 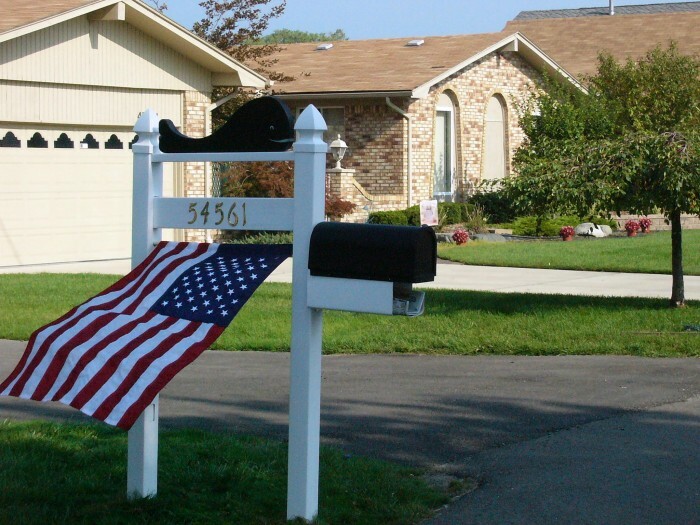 The mailbox system preferably includes a pair of vertical posts and horizontal rails, a decorative component such as a flag or flower box, a mailbox and a newspaper receptacle. 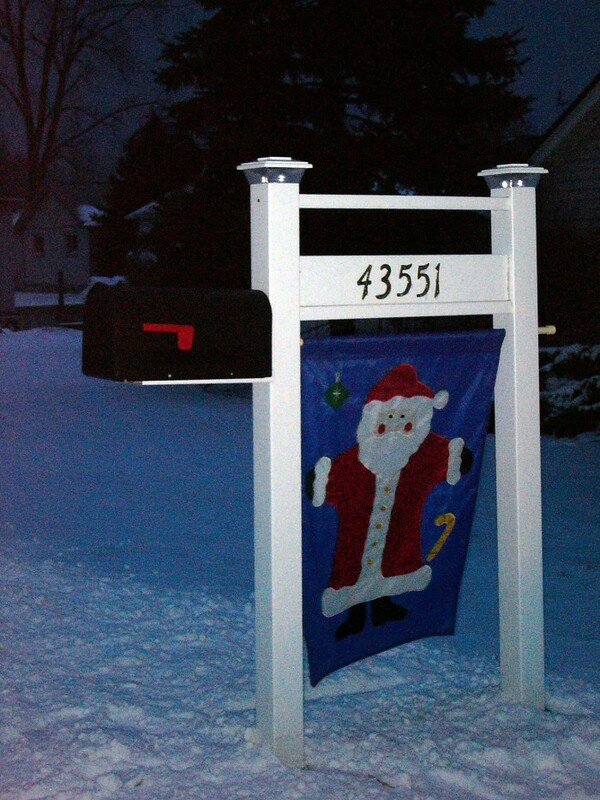 When assembled, the horizontal rails and the decorative component span between and are supported by the vertical posts, while the mailbox and newspaper receptacle are mounted to a single post. 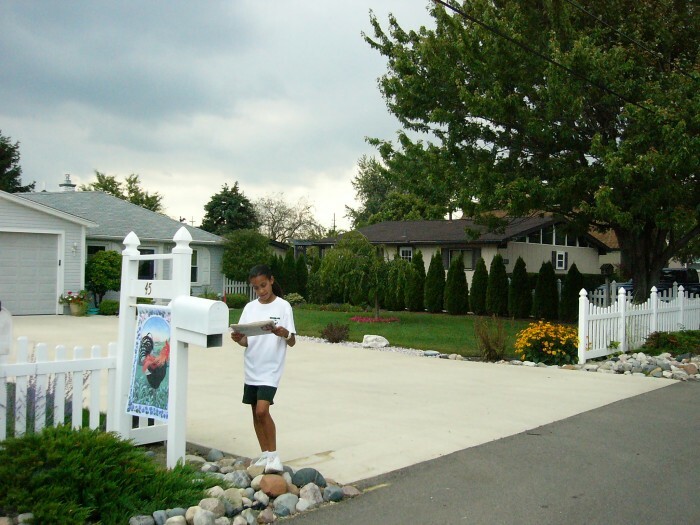 Assembly of the mailbox system is made quick and easy through the use of a series of snap-fit assembly features. There was a strong Market but the owner had to close shop when the Mfg. supplier went out. 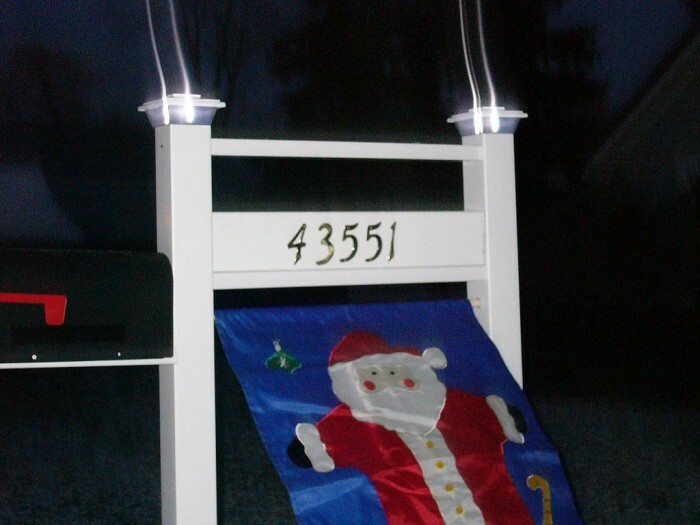 many marketing tools are available. 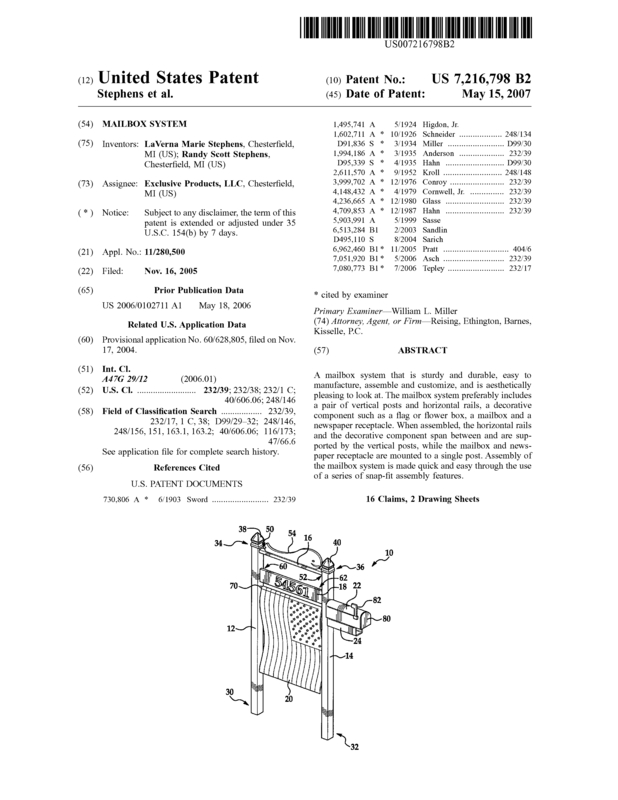 Page created at 2019-04-25 10:08:56, Patent Auction Time.